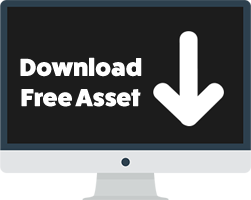 Our new completely free Camtasia template collection is here! 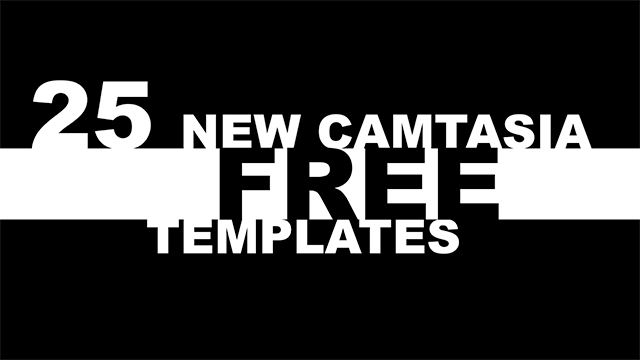 25 highly useful drag-and-drop templates, in four different categories, Camtasia Logo Revealers, Camtasia Lower Thirds, Camtasia Text Animations, and Camtasia Transitions. All are completely new and can be downloaded for free. Installers are available for Camtasia 9 and Camtasia 2018. We have not tested these on Camtasia 2018 Mac version, but they should work there as well. Preview video coming soon. I wanted to get this template out there as quickly as possible, but rest assured we are working on a preview video as well. In the meantime, we have this very short teaser that showcases one of the 25 included templates.